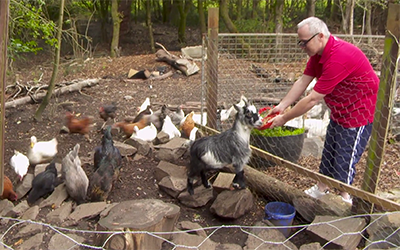 Community Lives Consortium exists to help disabled people living in the communities of Swansea and Neath Port Talbot to experience the things that matter to them. Established in 1989, Community Lives Consortium is run and managed in partnership with the people we support. We support people to be more independent, confident and skilled as individuals, and help them to organise and control the things that matter to them. There are many sections to visit on our website – on the ‘About Us’ page you’ll find a timeline, where you can follow our story since we started in 1989. The ‘Time 2 Meet’ and ‘Networks’ pages contain many stories, events and videos showing what’s happening in our eight networks, and in the Time 2 Meet project. You can view and apply for vacancies on our ‘Jobs With Us’ page. You can really make a difference with a rewarding job in our company. Please watch the video below to find out more about the role of a Support Worker. You don’t need previous experience to work with us; we’ll provide all the necessary training, and also provide opportunities for progression within the company. 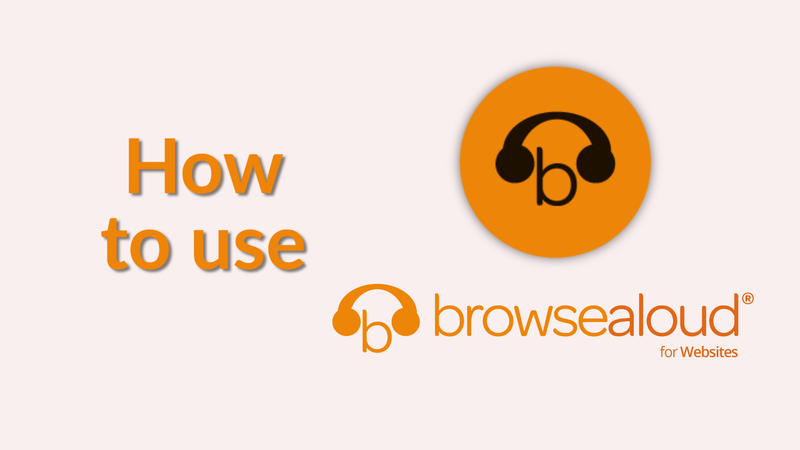 We’ve installed Browsealoud on our website to make it as accessible as possible. Please watch the short video on the right hand side of this page so you’ll be able to take advantage of its powerful features. If you would like to view the website in Welsh, please watch the Browsealoud video from 1 minute 30 for instructions on how to do so. Community Lives Consortium is regulated by the Care Inspectorate Wales and commissioned by Swansea Council and Neath Port Talbot County Borough Council, we may share information about our services and the people we support for quality and regulatory purposes.